My friends, we can declare that you are truly spoiled for choice when it comes to gigs this week. The time has finally come for FestEvol to dish out an army of amazing acts all in the space of a day as it comes to the Camp and Furnace this week. 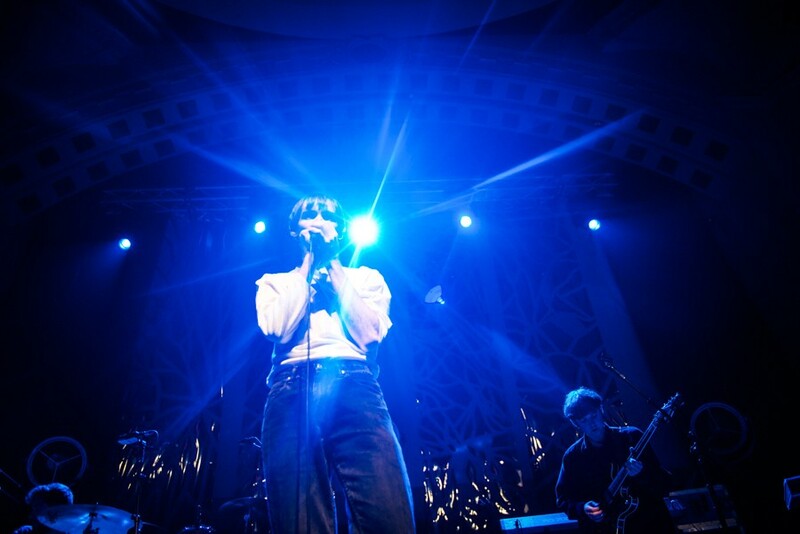 To get stage times, our ones to watch and a chance to win tickets, click here. Not to be out done, this weekend sees Smithdown Road Festival bring a stellar lineup of acts over an array of venues over the bank holiday weekend. If those two mega gigs weren’t enough to prove our point, then the list below should be more than enough to justify just how lucky we are. We even have tickets for you to win for one of them! 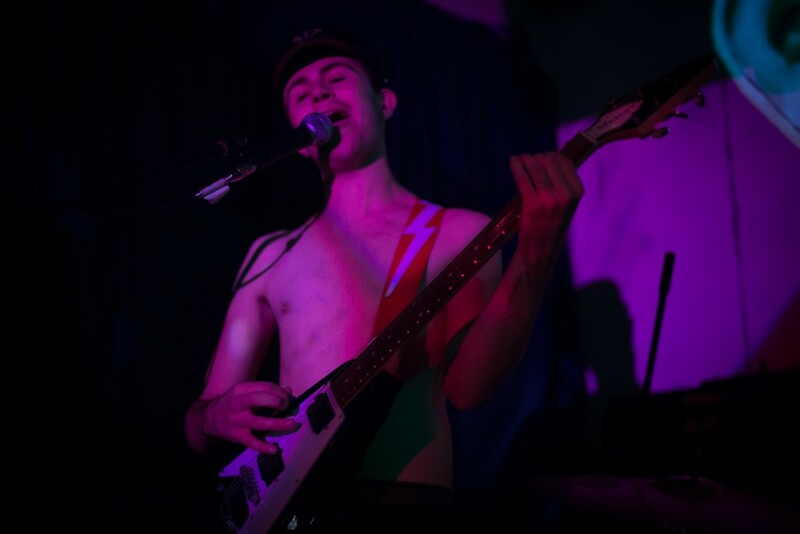 Spread over an abundance of venues around the whole of the city, the plethora of talent featured in this weeks guide is enough to make a Titan god wince under the sheer weight of the task of compiling who to see. 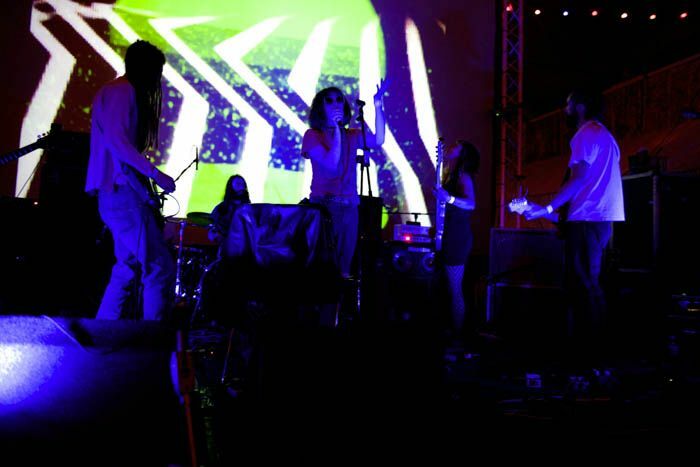 From Brit Pop royalty to multi instrumental dance dub jazz juggernauts via a guitar legend with a dose of krautrock, all corners of the musical spectrum are catered for. So get your supplies sorted and hold on tight as we run through who to see this week. Now in it’s fourth year, the Soul Acoustic Tour brings an all female line up to Studio 2 this Monday as it celebrates women’s contribution to music. This years lineup features MOBO nominee Misha B, the rising talents of Aleighcia Scott, one of the country’s finest MC’s, MC Roxxxan and London based songstress Miraa Mayi. 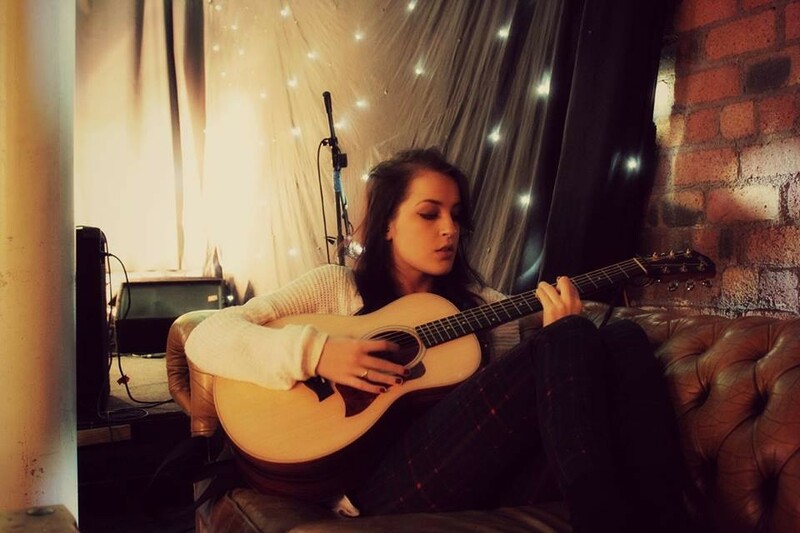 With Mersey Rail Soundstation winner Katy Alex and Kara Marni also on this years bill, it’s a solid lineup. To win tickets to the Soul Acoustic Tour, tag two of your mates in the comments of this Facebook post and share to your wall. 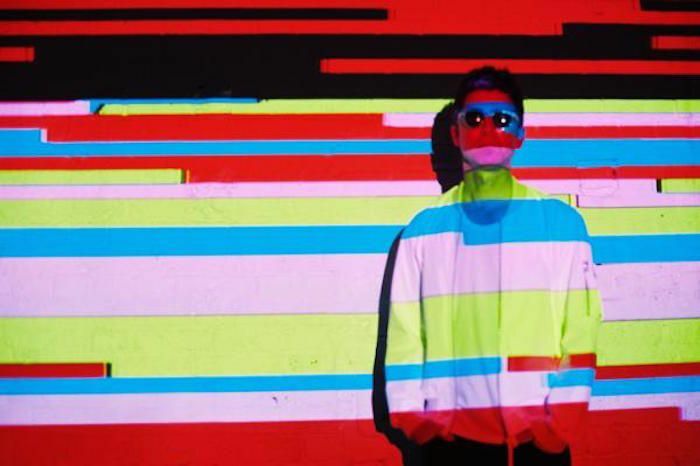 In a double header of indie legends, the Mancunian mouthy marvel that is Noel Gallagher brings his High Flying Birds to the Echo Arena with Welsh icons Super Furry Animals on supporting duties as he kicks of his UK tour. With Chasing Yesterday being the best thing the former Oasis man has done in years, here’s hoping he maintains his form in what promised to be a quality night by the docks. The party will be continuing till the wee hours over at the O2 Academy where Alan McGee and Paul Gallagher will be manning the decks while Joe Symes and the Loving Kind and The Isrights make sure there will be plenty of reasons to throw a sickie on Tuesday. 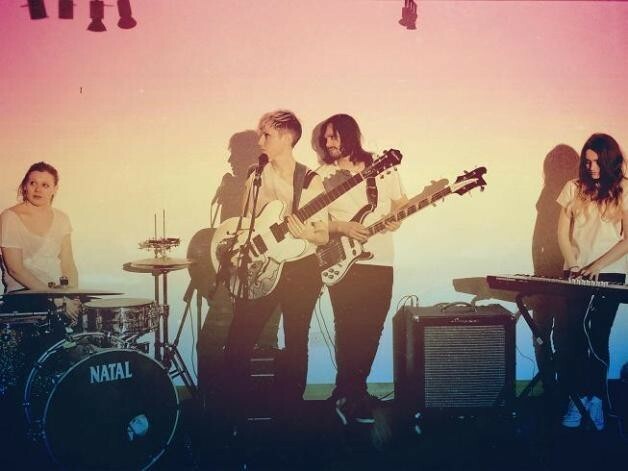 Following the release of their sumptuous second album Temples, the emotive melancholy of Matthew And The Atlas make a much welcomed return to these parts as they play The Shipping Forecast this Tuesday. The cult favourite multi instrumentalists take a dreamy, textured take on Americana and filter it through the extraordinary bruised vocals of Matthew Hegarty as they continue to fly high among lovers of modern day folk. In what seems like a never ending conveyor belt of nostalgia, another chapter from the 90s makes a Slight Return to Liverpool this year, coming in the form of newly reformed four piece The Bluetones, as they play the Arts Club in celebration of their 20th Anniversary. Expect the third edition of The Best Of…to be on its way in due course. 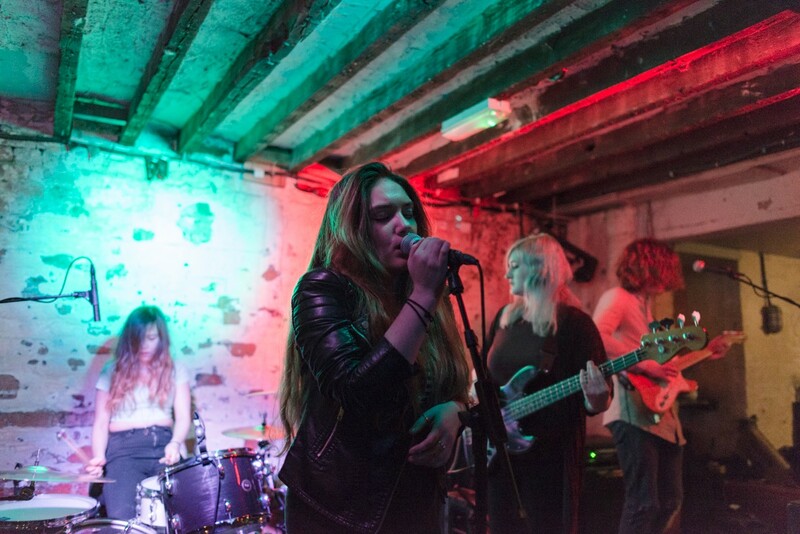 Support on the night comes from Edinburgh power rockers Miracle Glass Company as well as local favourites Indigo Moon who will be gearing up for their appearance at FestEvol later in the week. The Strokes producer and fellow garage rocker Gordon Raphael rolls into town this Wednesday as the New Yorker plays The Zanzibar as part of his UK tour. With fuzz rockers Mystified and the insatiable sounds of Queen Zee and the Sasstones also on the bill, this is going to be a top night down Seel Street. 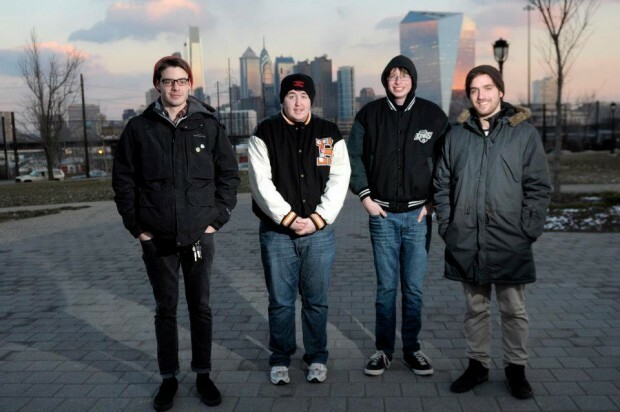 Philly punks Modern Baseball roll into Parr St this week as they hit up Studio 2 on Wednesday night ahead, as they gear up to release their third album Holy Ghost. 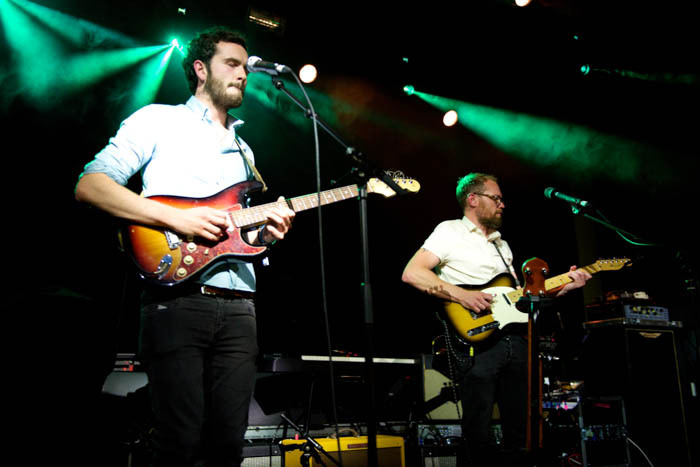 Having promised to shake things up with their latest release, the quartet have taken a step away from their usual adolescent antics as they continue to develop sound. With fellow rockers PUP and Three Man Cannon also on the bill, this will be a loud one. 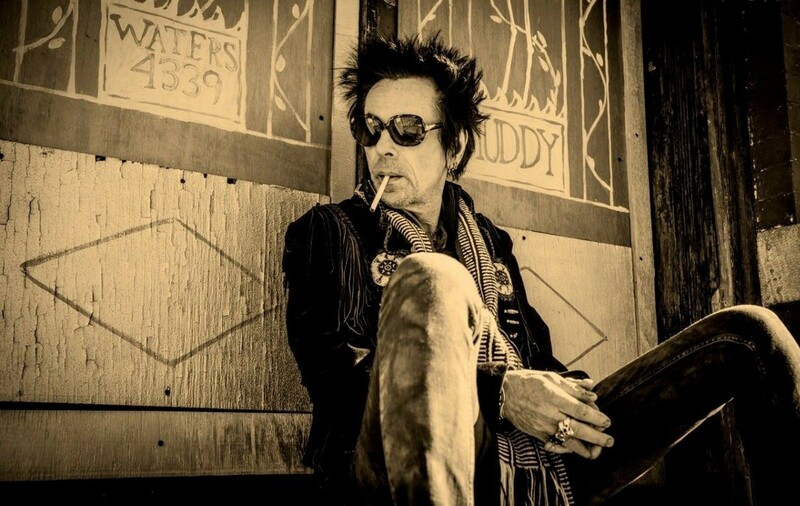 Thursday night sees legandary Bowie and Lennon guitarist Earl Slick join forces with one time Rolling Stones collaborator Bernard Fowler, as they head to the O2 Academy to play the late great Thin White Dukes seminal album Station To Station in its entirety. Following the death of the the iconic singer, the night will bring a whole new meaning to a lot of fans with many seeing it as a fitting way to celebrate the great mans legacy. 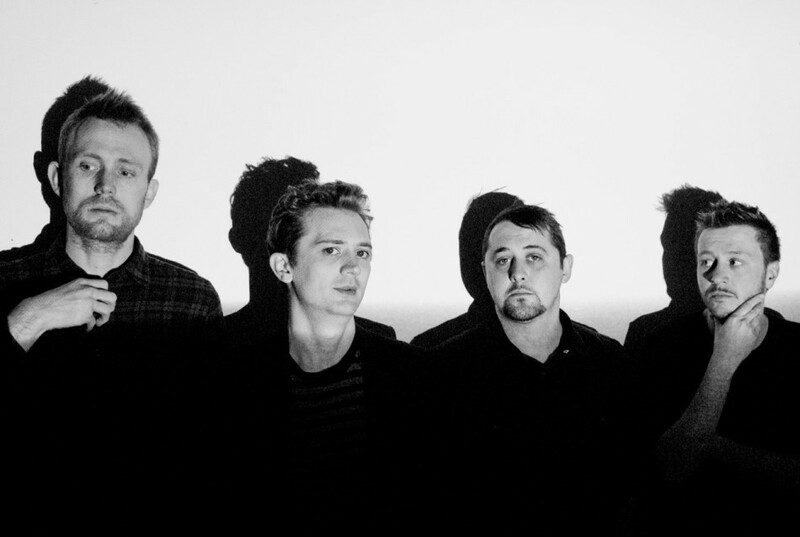 Sheffield math rockers 65daysofstatic make a rare stop off in Liverpool, as they take residence at O2 Academy. Having created a name for themselves by building vast soundscapes of electronica epicness, the group have turned their hand to the world of video games recently as they create equally infinite valleys of sonic charge to the soundtrack of the No Man’s Sky. 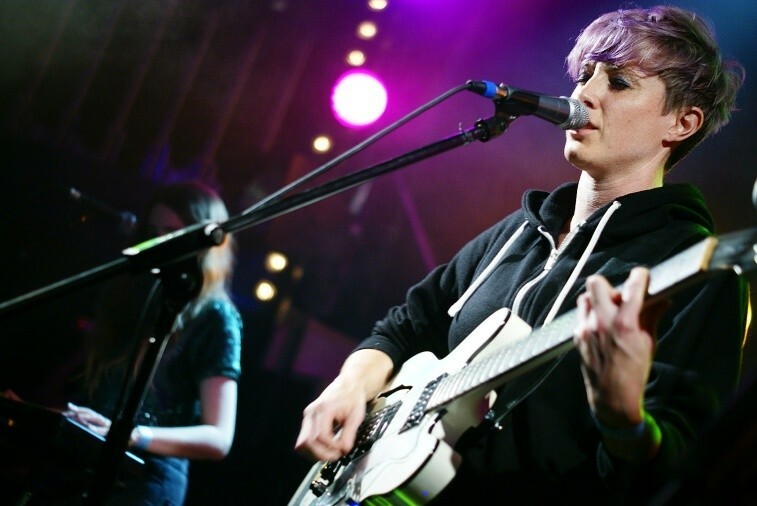 Fresh from winning the Glastonbury Emerging Talent competition, She Drew The Gun will be making a triumphant homecoming as they play the Buyers Club this Friday. Having released their tremendous debut album Memories Of The Future last week, the groups monumental rise shows no signs of slowing down any time soon. With support coming from fellow Skeleton Key label mate Marvin Powell and the ethereal sounds of Mamatung and Philly Moore, not to mention James Skelly on the decks, this is bound to be a sell out. Following straight on from the above gig the Buyers Club will turn a shade of purple as Liverpool gets together to raise a glass and shake a hip to the legend that was Prince. Dress up, party down and sing your heart out as the city gives its farewell to the Purple One. It kicks off at 10pm and will be running late into the night so it’s the perfect place to head to after any of Friday nights gigs. 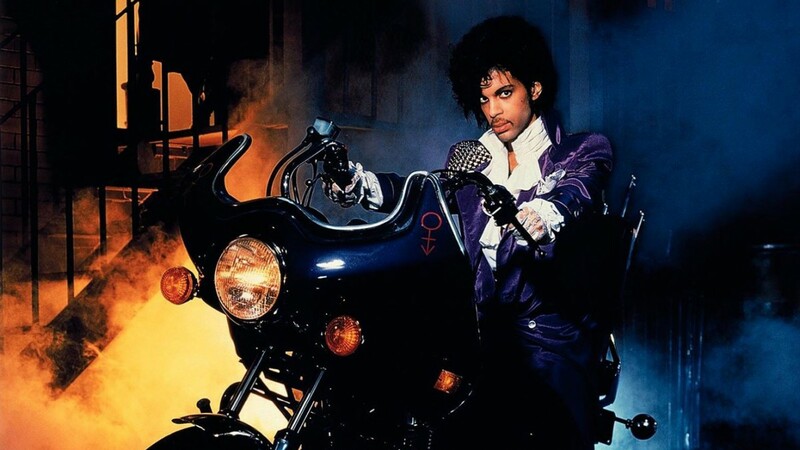 Read Peter Guy’s personal tribute to Prince here. 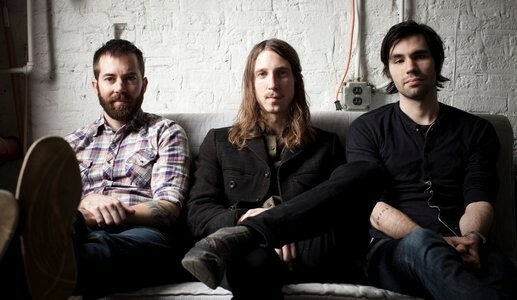 Post-rock heavyweights Russian Circles will be making an almighty clatter in the Baltic Triangle later this week as the Chicago group take to Constellations this Friday to make their Liverpool debut. With ten years nearly gone by since they unleashed Enter onto the world, the trio have continued to push the boundaries of experimental heavy instrumental music. With the doom blues of Samothrace and local favourites The Bendal Interlude taking up supporting duties, this one is going to be something special. The all-consuming multi-instrumentalists that are the jazz-dance-dub behemoths Submotion Orchestra make a long awaited return to Liverpool this Spring as they hit 24 Kitchen Street in support of their new album Colour Theory. The transition of their high energy music from recording to playing live in the flesh is seamless. This will be a pulsating night in your diaries. Fresh from releasing his debut album 2013 to much critical acclaim, Meilyr Jones floats into town this week as he plays Studio 2 on bustling Friday night in the city. Filled with emotion, the former Race Horses frontman is a fascinating performer that will transfix all who manage to see him in the intimate settings of the Parr Street venue. Musicians like this don’t come around very often and we would strongly advise that if you get the chance to go to this one, you will not be disappointed. 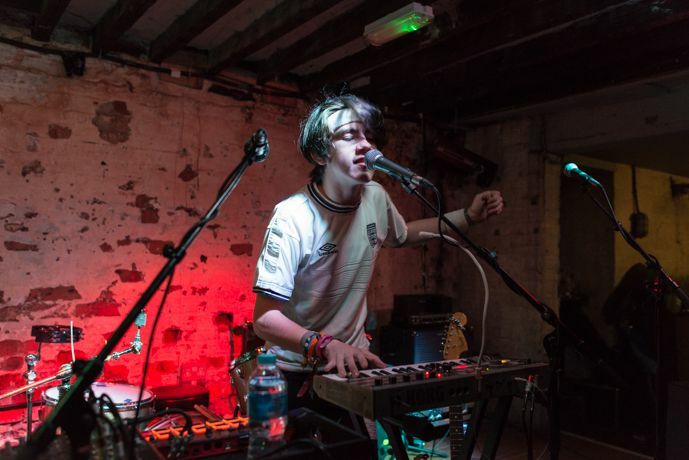 In what is soon becoming his second home, Declan McKenna makes his third appearance in Liverpool this year as he plays the Arts Club as part of his biggest UK tour to date. With his stock continuing to rise, the youngster will be demonstrating why their is such a fuss about his talents. With support coming from 23 Fake Street, The Protaganists and Stillia, this is a solid line up worth gettin down early for. 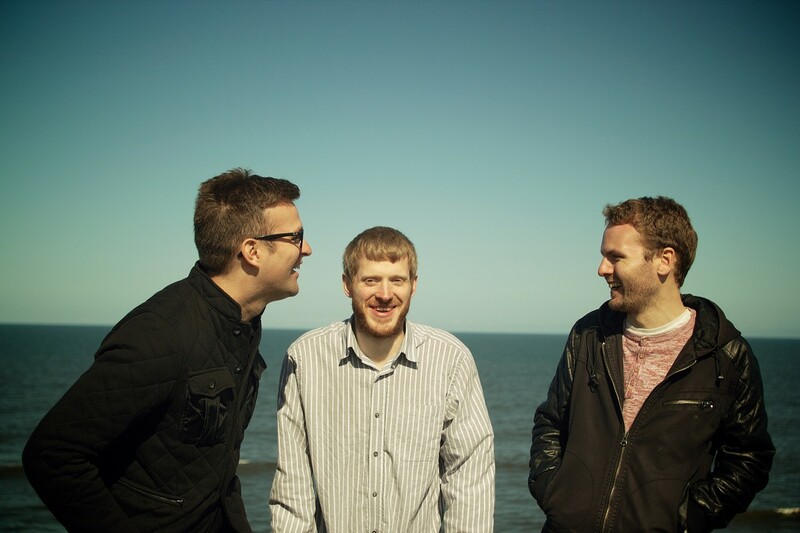 Fresh from clearing up at the BBC Folk Awards, Teeside trio The Young’uns bring their glorious harmonies to the Philharmonic Hall as part of their tour this Friday. Their vocals are simply sublime and with a stinging wit to their repertoire, they have grown into much more then the cider chugging rabble from Stockton Folk Club. 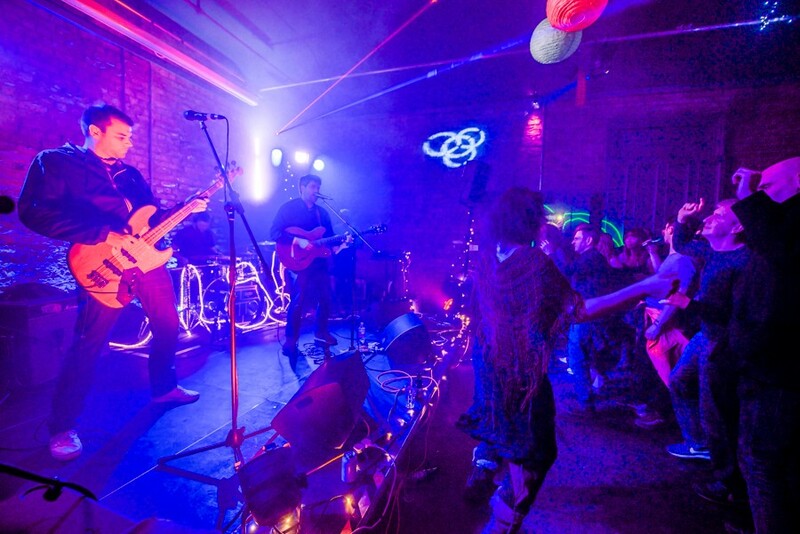 A true whopper of a lineup hits the Camp and Furnace this Saturday, as Tea Street Band bring a quality gathering to the Baltic venue as they celebrate their latest single Feel It which is set to drop later this week. Support on the night comes from the scouse drowl grit of The Cheap Thrills, the ever evolving sounds of The Floormen and Then Thickens. Hacienda legend Graeme Park will be getting the good vibes going with sets from Rubix and Fresh Garbage’ Bernie Connor are sure to make this one heck of a party. 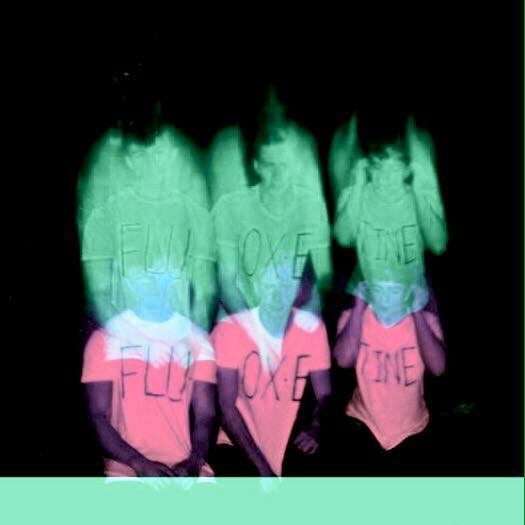 The illusive sounds of Fluoxetine will be unleashed upon the world this Saturday, as the group play the much under used District. With their fan base continuing to swell, despite a lack of material available to listen to, there is a true sense of anticipation for this one. Architects of modern day psychedelic brilliance, the provoking and suprising sounds of GNOD make a welcomed stop over at the Buyers Club this Saturday as the collective bring their current European tour to an end. Effortlessly floating between Krautrock and sludge dub, the quintet are a true enigma that should not be missed, with this gig promising to be a special one. 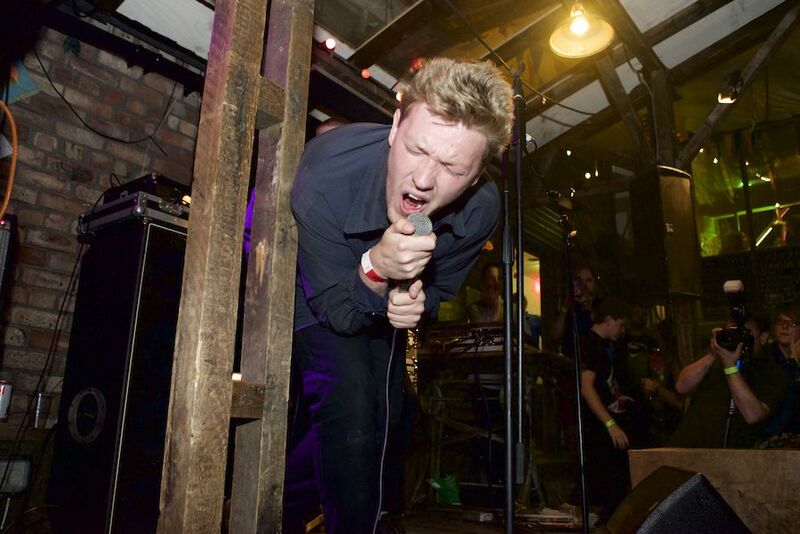 Fast becoming one of the most important punk bands in Britain just now, Bad Breeding will be tearing the roof off the Blade Factory this Saturday as the rockers head to the Baltic venue to male sure FestEvol starts with an almighty bang. With Manchester snot pop heroes Flesh also joining the shindig, as well as firm favourites Bad Acid, this one is going to be a little on the noisy side. Just the way we like it. Smithdown gets taken over for the weekend with gigs and more galore. Our full preview including the all important ones to watch can be found here. Full preview and stage times, 17 ones to watch, plus a chance to win tickets to FestEVOL right here. Written and Directed by Craig Sinclair, the world premiere of Nightmare In Beige will be taking place in the Casa Bar next month. The short horror comedy is the debut film by Sinclair and centres around the worlds biggest wimp. With The Aleph providing the soundtrack to the short film, this should be one to pencil into many peoples diaries. After tearing up Threshold Festival earlier in the year, Elevant finish up their recent UK tour with a homecoming gig in the Buyers Club next month. With a lineup featuring the blistering sounds of False Advertising, math rock majesty from Bathymetry and the raucous Lilium, they are certainly making sure the tour ends in some style. One not to miss.